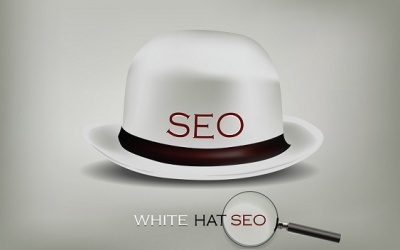 High quality, relevant backlinks from comments is still a desirable, whitehat link tactic. It is highly desirable to take note of all the various top websites in your niche in order to regularly comment on their posts. If you’ve built a private blog network, alternating links to the various sites in your network is a great way to build relevant links. 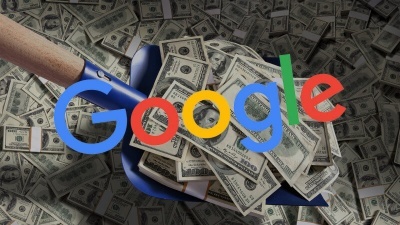 One spin-off of this tactic is to create Google Alerts for specific keywords to promote various pages on your money sites. Using Google Alerts, you select various keywords that you want to monitor. Every time there is new content on the internet that satisfies your search criteria, Google will send an email with links to the new content. The great thing about this tactic is you can get yourself a link on a brand new web page. Often, the comments section on these articles will feature the first comments on the page at the bottom, but soon it fills up and you’re required to “load more” comments – which aren’t featured on the same page (you have to click through to them). This makes time of the essence. It’s why using Google Alerts to obtain links on that page is often the only way you can get a link on that page. I can tell you that this tactic is easiest on wildly popular niches, as well as news focused topics. It mostly depends what you’re promoting as a niche. Getting a link to your Amazon store that sells energy efficient refrigerators is going to be difficult, as any relevant page will likely to also be selling products and most likely will not accept your link, and people visiting the page will most likely not click through to your site. On the other hand, this works wonders for current news. 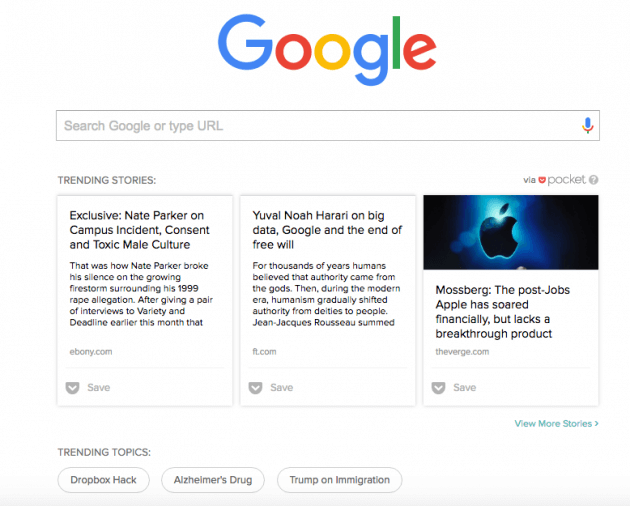 If your site features politics, or other news-centered topics, you can take any new trending story, add a little twist to the topic – create a Google alert – and literally find hundreds, if not thousands of link opportunities on forums, blogs and news sites. Dropping a link to your content in this situation is extremely easy, and usually results in massive influxes of traffic. This is the type of natural link building that is effective for influencing Google rankings, as well as driving direct traffic. Once you’ve been doing this long enough, you’ll find multiple opportunities for getting backlinks on many domains. Remember, there is a diminishing value of multiple links from the same domain. The first link you get is fantastic. The second link is still good. Third, the value is rapidly decreasing. There isn’t much sense in gaining dozens of links from one blog to your website. 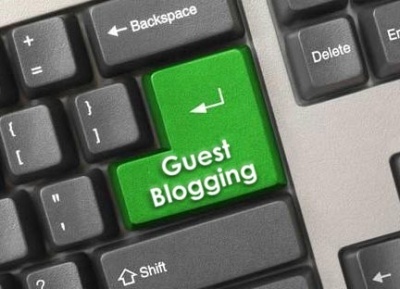 This is where your personal blog network, whether privately hosted or placed on free blogs, comes in handy. After you’ve created your first few links from a domain, when more opportunities for linking present themselves, you simply drop links to your PBN. This increases their value and link juice, and enables them to pass on more value to your money site. High quality sites are prone to receive spam, and there is typically active moderators behind the comments section. I would encourage you to not get sloppy, and actually provide comments that add to their blog discussion. Likewise, it only makes sense to link to your blog if the topic of the article is the same. Posting a link to your solar panel website from a page on dog training will likely do more harm than good, if that is the overwhelming type of links your site receives. If this doesn’t fit your type of money site, consider trying something new. Create a new website, about politics or world news, and try running a site monetized with Adsense. You may find this type of site easy to build. 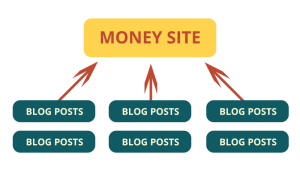 Monetization with these types of sites begins almost immediately, as you’re driving traffic – not strictly through Google, but from all these sites you’re linking from. You’ll find they provide a bulk of your traffic for a very long time. The beautiful thing about this is that, if your content is good – your site will actually earn backlinks. 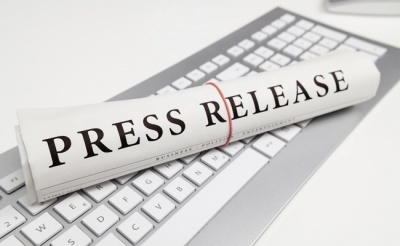 Try to build the best page on the internet for each new trending news topic. If the topic is newsworthy, site operators are looking for credible, legitimate sites to link to as a source. If your pages provide more information than the articles you actually put your links on – you will find that many blog owners, who are commenting on the articles, will use your site as a source instead of the original page. 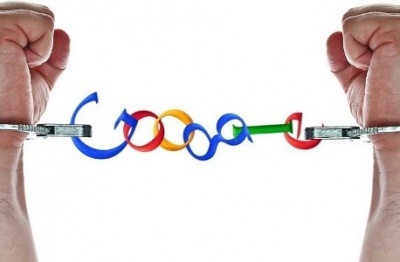 Over time, you will accumulate many backlinks with this strategy. 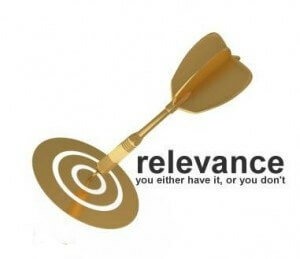 Because the links are coming from relevant sources, they will work extremely well in ranking your pages. Because they are perfectly relevant, you will not run into penalties by providing large amounts of comment-driven links. As you work the rounds, keep your eye opened for sites that have very small amounts of links, yet on high quality and highly ranked blogs. These sites are a goldmine for providing links to your various money sites and PBN. 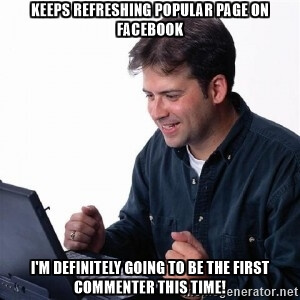 Over time, you can develop a strategy for building comment links that is efficient and powerful. Here is another professional tip. As you post links, you’ll notice others who do the same. If they’re promoting their site on that forum or comment section, they have likely done the same on many other websites. By examining the backlink portfolio of these sites, you can easily locate many high quality link opportunities.